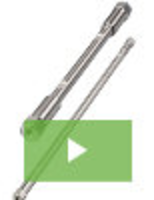 Counterboring Insert Geometry delivers optimal precision. 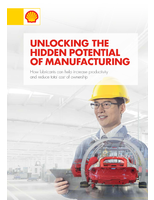 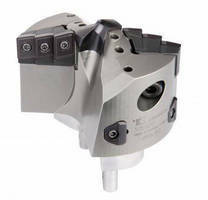 Rotary Broach Form Drill supports lean manufacturing. 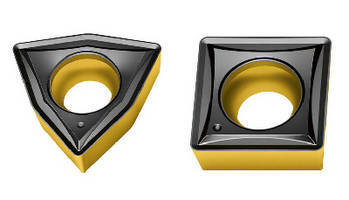 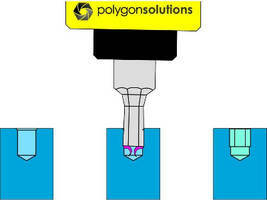 Diamond Coring Bit is built to serve geo-technical applications. 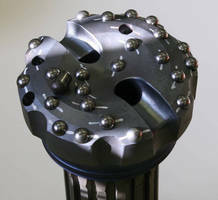 Four-Edged Drill delivers performance, dimensional accuracy. 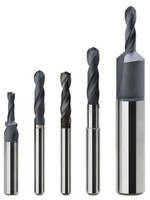 Micro-Grained Carbide Drill offers application versatility. 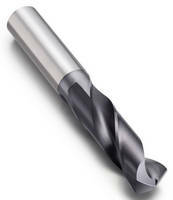 Drill Heads eliminate spiral marks and grooves.